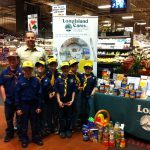 Food Drives • Long Island Cares, Inc.
Find an event or food drive supporting Long Island Cares in your area! 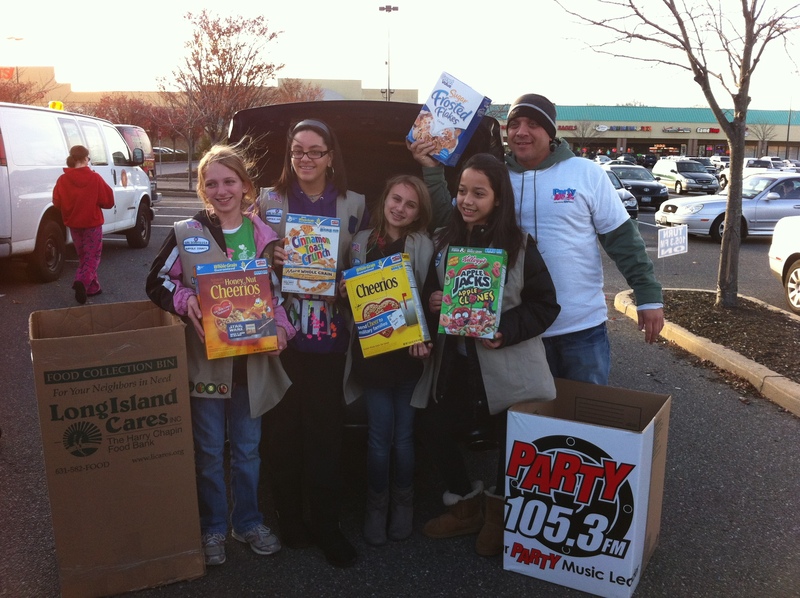 The Food Drive Program is a community based, fun, and easy way for Long Island Cares to receive most needed donations. Schools, small businesses, networking organizations, libraries, clubs, corporations, and individuals donate year-round to account for more than 12% of our annual distribution. 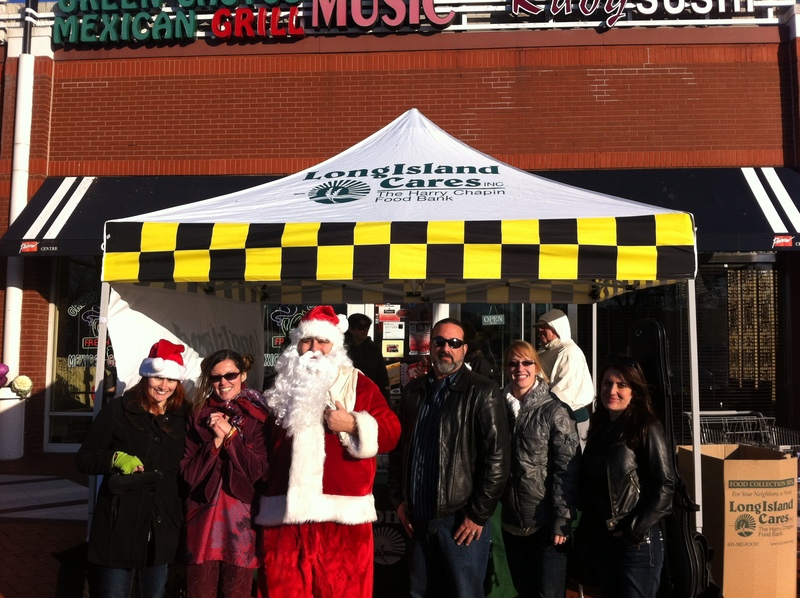 On any given day, more than 60 food drives are held cross Nassau and Suffolk Counties to benefit Long Island Cares. 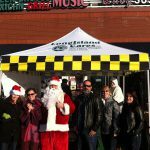 Our trucks, volunteers, and information displays can be seen outside supermarkets, concerts, local sporting venues, and other community events throughout the year, during our many Food and Fund Drive Partnerships. 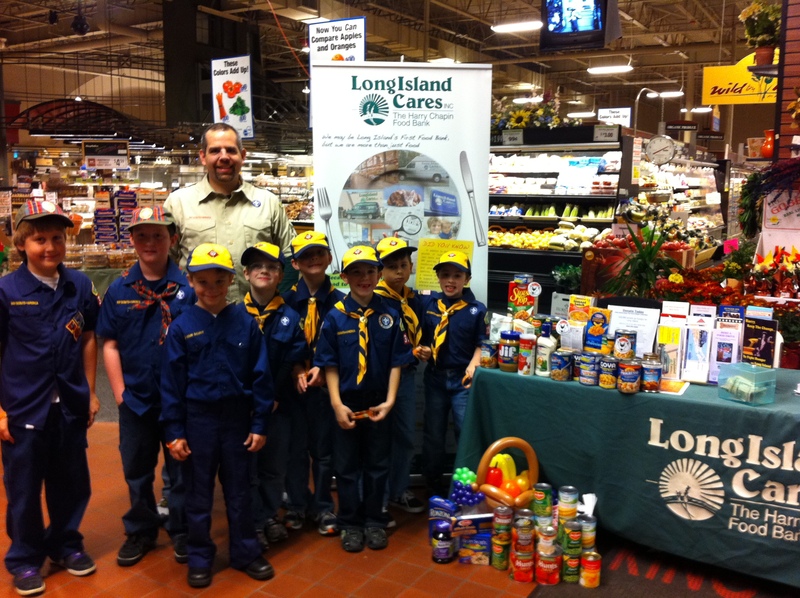 Together, we can help fight hunger on Long Island. 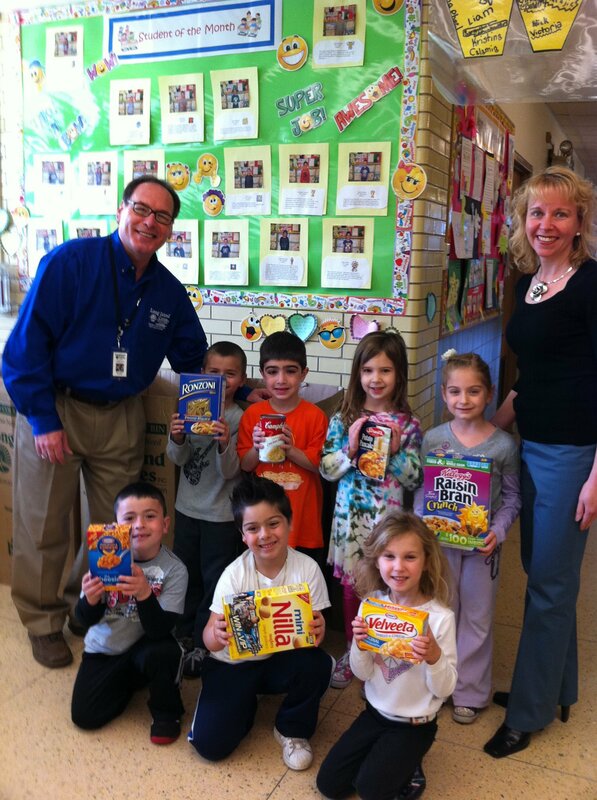 Did you know a “food drive” is for more than just food? Donation drives for pet food, school supplies, birthday supplies, personal care items, baby products, healthy snacks, household goods, and non-perishable foods are easy and fun! How easy? We supply boxes, posters, a list of our most needed items, and pickup service. How fun? 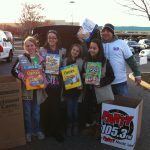 Try to “Stuff a Truck”, go door to door with your friends, host a party, or make your business a drop-off center! To get started, or to locate drop off sites in your area, visit our host a food drive page. SIGN UP NOW!